The internet can be an unusually lonely place. This weekend, many of my friends are attending AWP Seattle. 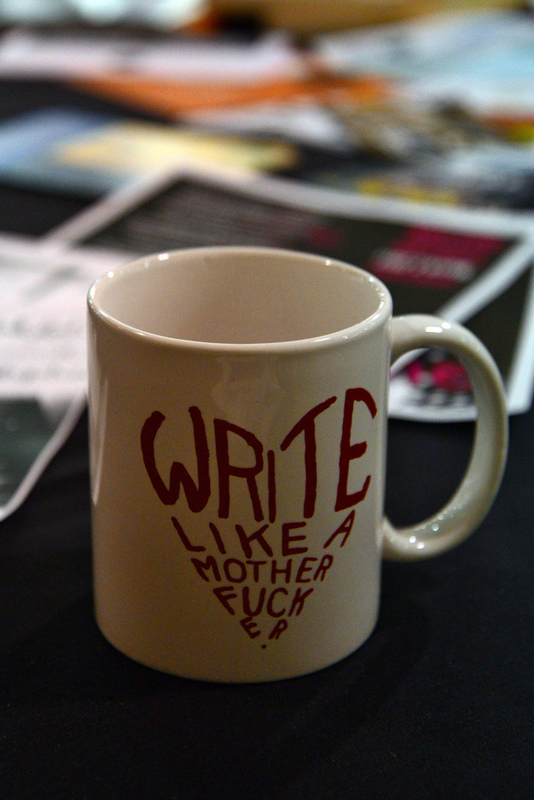 AWP (Association of Writers & Writing Programs) is the largest literary conference in the US. Last year, I had the pleasure of attending this migrating conference in Boston with Zone 3 Press. Find a quiet space, a sanctuary, for yourself and your writing. Live an experience worth writing about. Memoir is about developing a deeper understanding of experience. There are consequences that stem from our writing. We owe something to the people we write about. It’s easy to become lost at AWP. (Don’t get me started on the book fair shenanigans.) I loved attending readings or following around my favorite writers to their sessions. At the same time, I was often drawn to feminist topics, writing in relation to nature/yoga, religious writing, book reviews, short plays, sustaining a writing group, short story anything, etc. If nothing else, AWP provides a space to meet up with old friends. Many attend the conference for the drinks and good company. AWP presented me with a type of psalm that I often experience at writing conferences; there is always more to give. We thrive in community unable to quite live without one another, after all. I love the list of reminders. They work for photography. Those are great reminders! Thank you for sharing them!